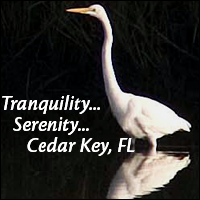 It takes a village to support the pillaging of the Cedar Key! And it takes a brave supporter to be willing to admit to supporting our mission of Plundering for a Purpose! 2018’s List of Pirate Approved Purveyors and Sponsors! 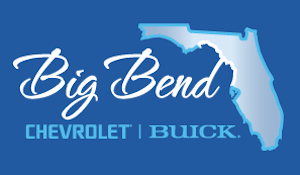 Big Bend Chevrolet Buick 83 West Become a Sponsor! Island Room & Sand Bar Become a Sponsor! 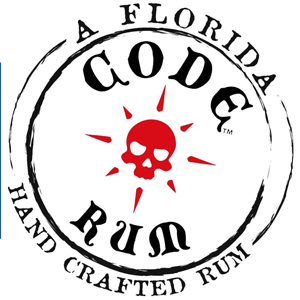 Code Rum Become a Sponsor! Deployment Technologies Inc. The Island Hotel & Restaurant CedarKeyVacation.com Become a Sponsor! Harbour Master Suites Become a Sponsor! Dilly Dally Gally Become a Sponsor! See who was a sponsor in last year!